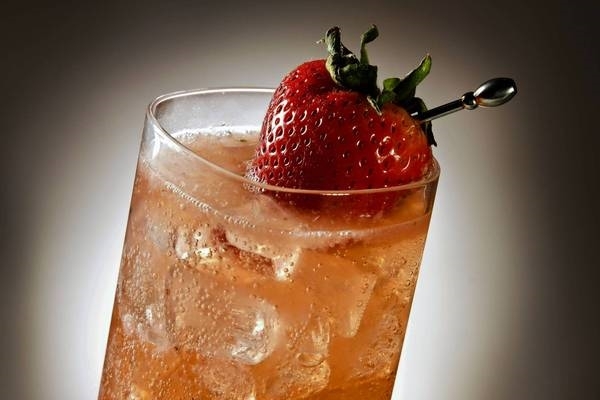 This recipe is for one of the best tasting strawberry mojitos around. This mojito is bright and not too sweet. It combines fresh strawberries with the classic lime and mint to create a refreshing summer cocktail. To make the simple syrup use equal parts sugar and water heated until the sugar dissolves to form a syrup. For a perfect Mexican inspired dinner, serve this mojito with some Sizzling Steak Fajitas or Shrimp, please see our recipe. The perfect concoction to wash down our tasty recipes.